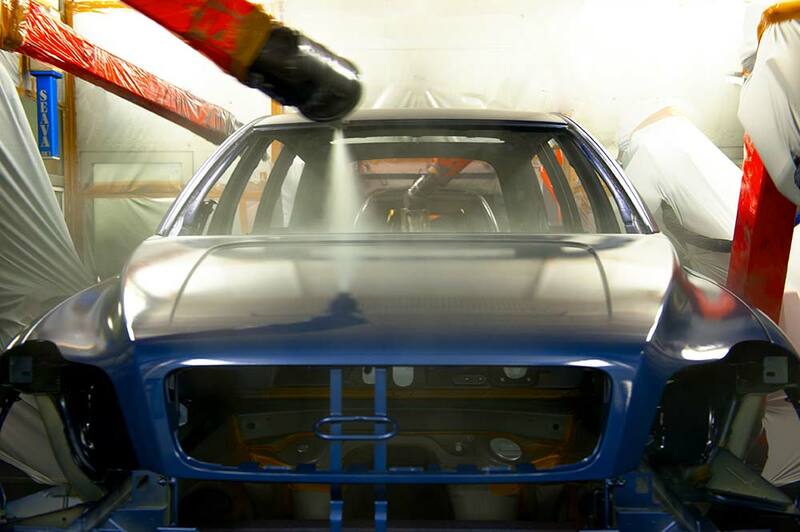 Surface treatment of components for the automotive industry normally demands high level of quality and up-time. Crescocito offers products and solutions to produce right quality in combination with expected production cost. Our solutions has proven the meet automotive producers high demands. Repeatability and cost efficiency are key targets that has to be fulfilled. Not only in the painting process. Also the sealing, gluing and waxing processes are well known working areas for Crescocito with products and knowledge. Crescocito has solutions for several customized process solutions that can’t be fulfilled with standard products.